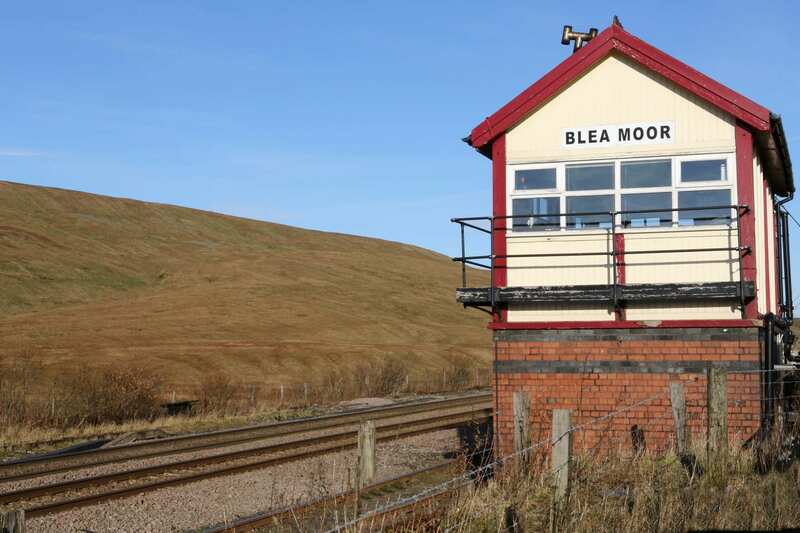 Walk along the most picturesque railway in England through the Eden Valley and Yorkshire, with maps, guidebook, cosy accommodation, and daily luggage transfers. Browse stunning examples of Victorian engineering such as Ribblehead Viaduct as you rove wild countryside between inviting country inns. 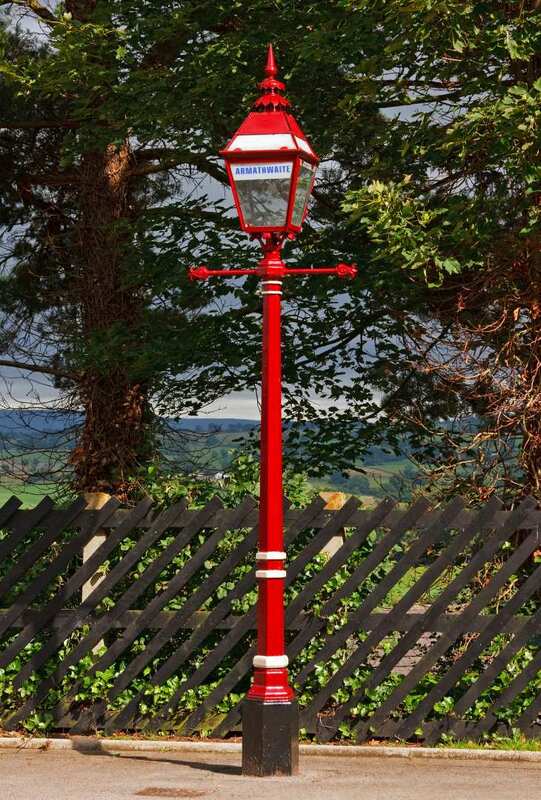 A walk following the most picturesque railway in the world through the Yorkshire Dales and Eden Valley. 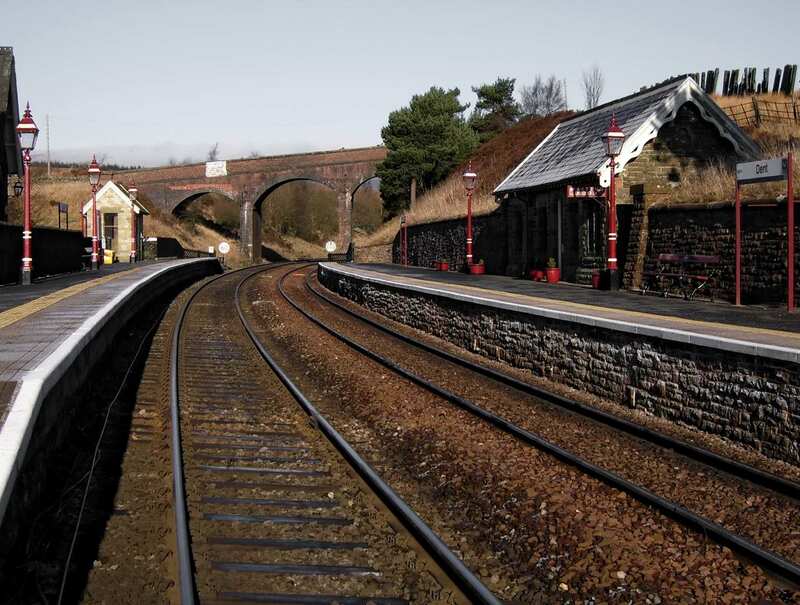 The Settle-Carlisle railway is amongst the most picturesque in the world. The Settle to Carlisle Way follows the line through the dramatic limestone scenery of the Yorkshire Dales and into the tranquil countryside of the Eden Valley. 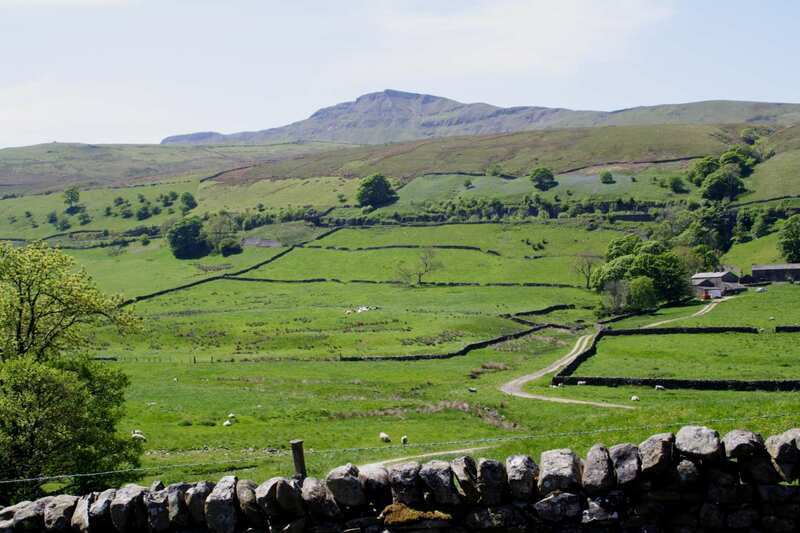 The contrasting scenery along the walk is enchanting, including Yorkshire’s famous Three Peaks, the deep valley of Mallerstang, the pretty River Eden and a mixture of farmland, woodland and rolling green hills. 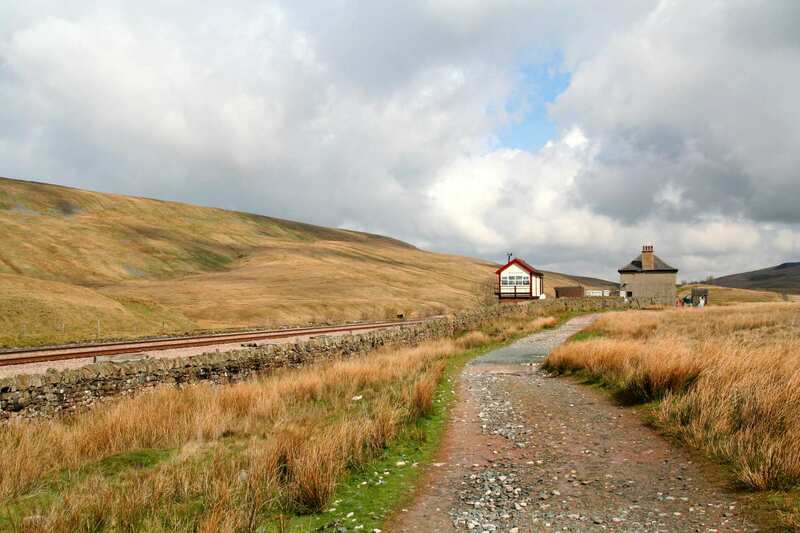 The line is also a stunning example of Victorian engineering, with features of interest including the Ribblehead Viaduct, Blea Moor Tunnel and Force Gill Aquaduct. The trail visits a succession of pretty villages and historic market towns, rounding off this fantastic trail perfectly.